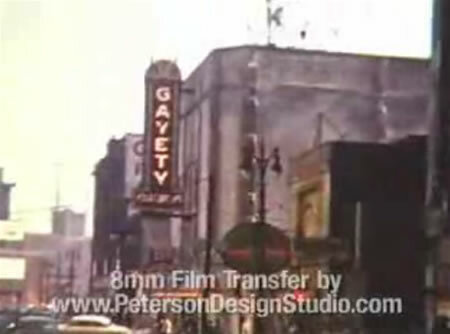 I saw Sally Rand there in 1954. It was worth the drive down from GMI in Flint. 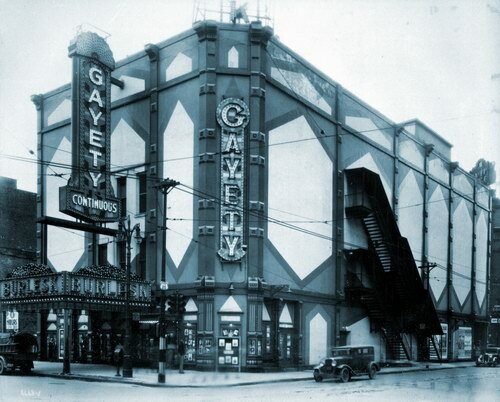 I may be mistaken but I believe the Gayety was a burlesque house late 40s and early 50s. 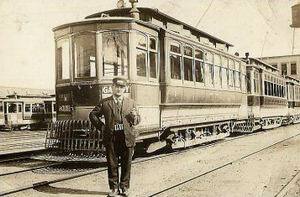 Went there when I was of age. Saw Blaze Starr. Wow !! What she could do with tassels. 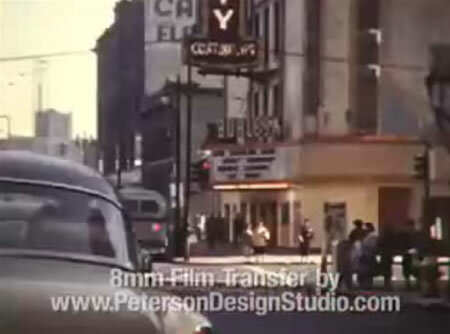 Was located across from Barlum Hotel Tower AKA Cadillac Tower, in/on Cadillac Square. 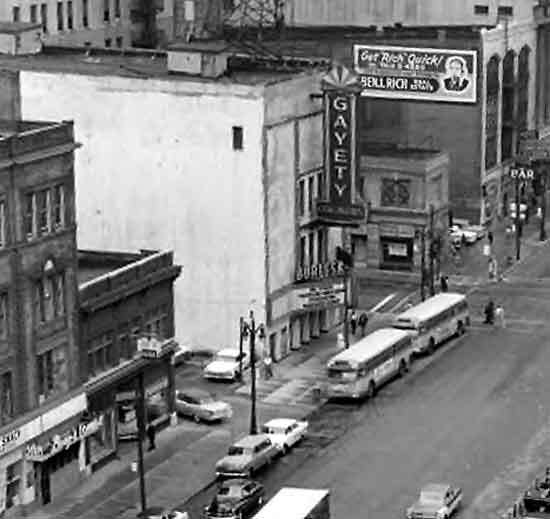 June 1959 - The Gayety, downtown house operated by Frank Bryan and Frank Engel, has closed for the summer, following its usual policy.